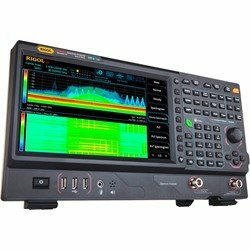 Rigol RSA5000 Spectrum Analyzers ! !Special Offers! !